This is truly an inspiring story! 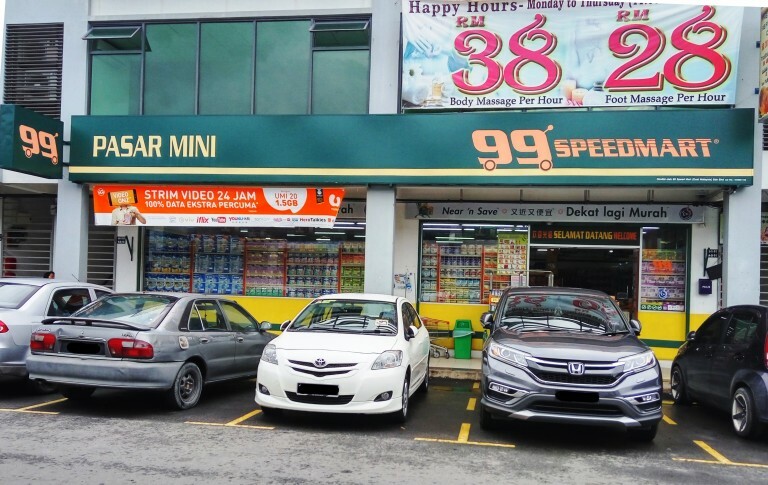 Many of us have seen the 99 Speedmart convenience stores somewhere around our neighbourhood but do you know the story behind it? 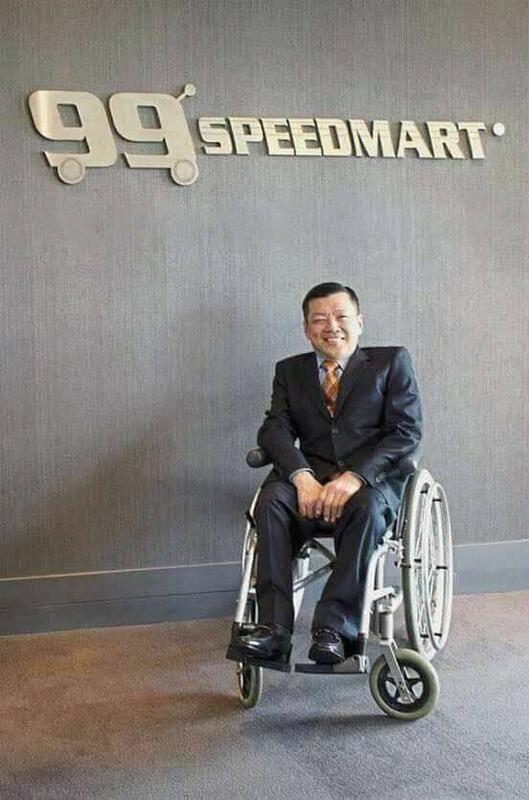 The founder of 99 Speedmart, Lee Thiam Wah who was born in 1954 is actually a disabled person. However, the King of Mini Marts as he is fondly known, still managed to build his empire with his own hard-earned savings. Here are some inspiring facts about Lee you didn’t know, but wished you did before! While he was just a little baby, he suffered from polio which caused him to be wheelchair-bound for the rest of his life. Due to his disability, he could only attend school until he was in Standard 6 as it was too far for him to travel on his wheelchair. Lee’s father was a construction worker and his mother was a small-time hawker so his family did not have a high income. They had to work hard to support him and his 10 siblings so his grandmother took care of him while they worked. His rags-to-riches story began as he was determined to do something with his life and started a small business by selling snacks. In an interview with The Star, Lee said he was envious of his siblings as they could lead a normal life while all he could do was sit and watch. However, he was thankful for his grandmother who cared for him and gave him encouragement. “She told me, ‘You are only disabled physically, not mentally. You are smart and can still use your hands to do so much more. You will need to be independent and find a way to live or you will be left behind.’ Her words stuck with me and since no one in the family has gone into business before, it prompted me to give it a go and earn a small income by selling snacks on our porch,” he explained. 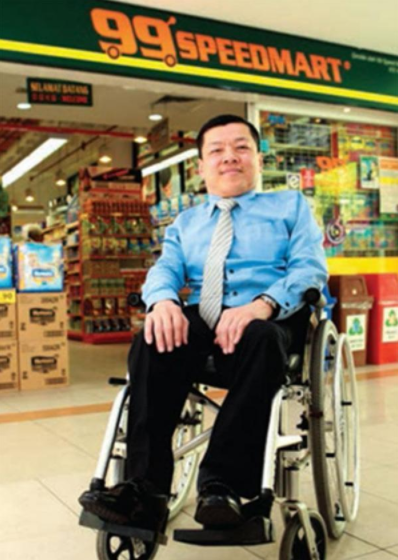 Being a frugal man, he saved as much money as possible from his business selling snacks and finally, he had enough capital to open his first store known as Pasar Raya Hiap Hoe in Klang. His business flourished, as they were well-known for its good customer service, fair price and variety of goods. After five years in the industry, he wanted a challenge and decided to sell off his store to a relative. 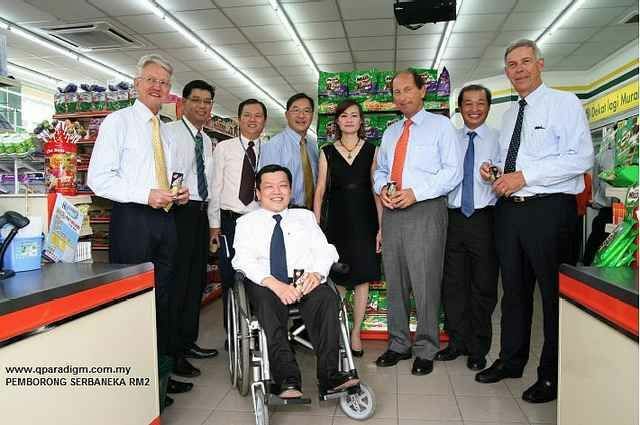 Lee apparently sold his first grocery store for RM88,000 and with this money, he opened his first mini mart in Klang, which was the start of his empire. 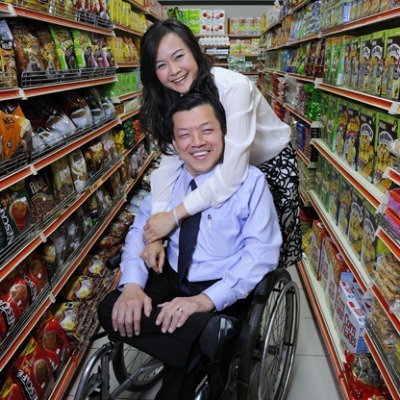 At first, the mini mart targeted customers with low income and migrant workers but soon he expanded his business. In year 2000, business was going well so he decided to give his stores a new and improved look. “We chose the number 99 because it implies that even though we are not perfect, we still aim to offer our customers the best services and products we have at a competitive price. This also reminds us that there is always room for us to improve,” he explained about the name choice. In August 2017, Lee launched his 1000th outlet in Shah Alam for their 30th anniversary and has over 10,000 employees. 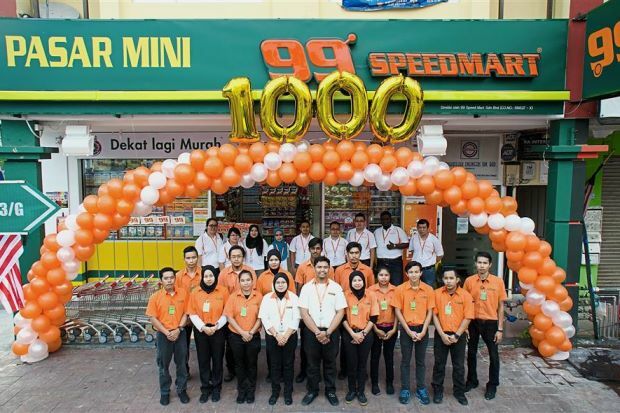 He has plans to expand to more than 2,000 outlets in three to five years but he wants to have a 99 Speedmart in every corner of Malaysia before expanding internationally. Ever since he was young, life has not been kind to him and he had to suffer through his disability. However, he managed to rise above his shortcomings to build a successful empire for himself. The business raked in RM2.1 billion in revenue in 2014. If Lee, who has to contend with the curveballs life has thrown him can make it in life, what other excuse do you have?